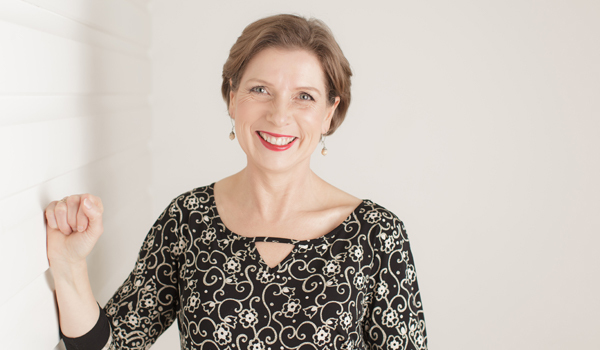 With more than 20 years’ experience in personal development training and over 12 years in business, Lisa Gorman manages Life Learning Co, specialising in programs, coaching, events, online forums and products to support personal, professional and organisational development. However, even with years of business experience, Lisa was struggling with marketing her events. She was missing the mark with advertising which resulted in missed lead time and low participant numbers. 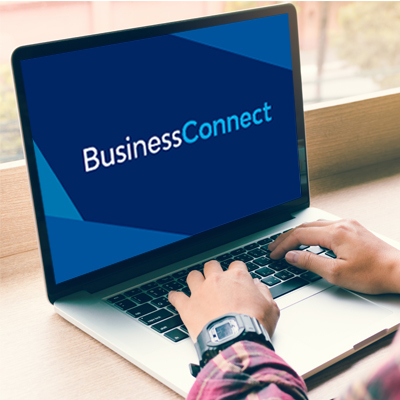 When Lisa met with Business Connect Advisor Michelle Locke to gain insight into marketing, the perceived pain point was actually part of a series of issues that needed to be solved. Together, Lisa and Michelle discovered the business was lacking time management and planning, with no budget to plan for marketing and operations. They also identified that Lisa was heavily involved in administration which left insufficient time to spend on implementation and evaluation. “I'm very grateful for Michelle's capacity to quickly grasp my current status, her ability to identify progress made and, therefore, provide feedback that was supportive and encouraging,” Lisa said. After receiving Michelle’s assistance, Lisa started to implement improved processes and systems, including an annual event and operation plan, and organising a long-term business plan by 2020. Lisa is now training an administrator to help her with processes which allows her to focus on business teaching activities. She also has a full year plan for program content, research and venues with a budget. These changes have enabled Lisa to become well organised, including crafting a complete marketing campaign and collating a CRM of past and present customers. Life Learning Co reported an increase in participants since Lisa started meeting with her Business Connect Advisor.